Every year I find reviews that I had written and never posted. How does that happen you ask? Well usually it happens when I have had a couple of days of downtime and tell my family that I am going to work on my book stack. My days are finished I go back to work and think to myself, "Well, I have an extra ten minutes of my planning period. I think I'll try to work on reviews for the books I read this weekend. " Along the way the pages get ripped from my notebook and put into my calendar to be typed up. They get moved from there to any number of places and then forgotten. As I do every year at the end of the year I try to organize and clean up before I leave school. When I am finally home I begin to do the same thing, clean and organize things on my bookshelves, my notebooks, and folders. In this case, I was going through my composition notebooks preparing for my writing retreat and came across all types of papers. Some were notes to go into my writing notebook and some were school papers I'd scribbled a valuable writing idea on and kept the whole paper until I could transfer that small idea. In the midst of all of those papers I found not one book review, but ten I had written and never typed up. So, I might as well get them up now. I have a couple of other books that when I see them on my TBR list I keep searching for their review because I've read the book but can't find where I wrote the review, and I know I wrote it. Guess I need to just rewrite them and post them, because who knows when or where I will find them? I hope you enjoy these reviews. These have been some of the most popular books in my classroom or with other teachers in my school. This series has been one of my favorite. It is also one of the most stolen series in my classroom. I don’t know if they are keeping them, passing them on and they never return or what. I have bought this entire series twice just this year. 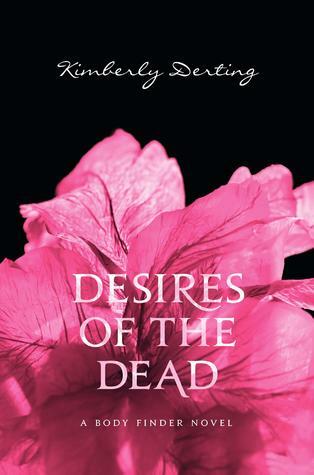 Desires of the Dead is the second book in the Body Finder series. Violet has always been able to locate dead bodies. That doesn’t mean she can go into a graveyard blind folded and point them out. I’m talking about those bodies that have been disposed of. Her family has been very supportive as has her boyfriend Jay. This “gift” has been passed down in her family. Unfortunately, in this book she has two people after her, the FBI and a creepy stalker. We see her relationship with Jay build, we meet new characters, Rafe and others. We see the toll this “gift” take on her and her relationships. This is a series I would definitely recommend to more mature readers. On my shelves this one required parental permission because of some of the content and the fact I was teaching 6th graders. I definitely recommend this book. This is the second book in the Caden Chronicles and is what I call a clean read. Nick Caden has so many qualities for a reader to like. First and most important to me he loves to solve mysteries. He is trying to discover who murdered a man found dead on a golf course. 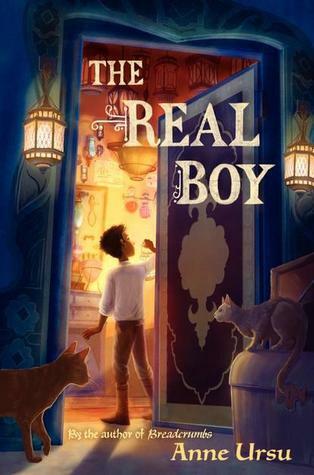 As a fourteen year-old boy, Nick is a very likeable character for all ages who read this book. My students will love the fact that he puts himself in danger to solve murders. In this book they will love the creep factor of an old mansion. Who wouldn’t feel creeped out if locked in a creepy old mansion? Dead Low Tied is the third book in this series. I have not yet read it, but it will be purchased for my shelves at school. If you have read any of Max Elliot Anderson’s “Sam Cooper” books you will definitely enjoy this series. Highly recommended and on the to be purchased list for my granddaughter for Christmas. As so often happens I plan on reading a book, but because of all the hype behind it my students get before me. It doesn’t matter I have four copies of this book on my shelves. That just meant more students would get their hands on it. I will always let a student read it first unless they find it on my desk because I am trying to read it for a requested review from the author. Okay, sometimes I let them read it before me. This book was awesome. 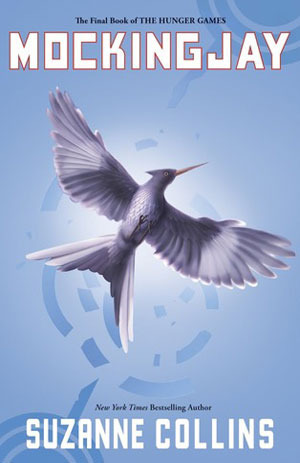 In this conclusion to the trilogy we find those we loved throughout the books coping. They are coping with the devastation of a war that was largely thrust upon them. They are coping with physical and mental loss. One thing I really loved about this book is that the author didn’t take the easy way out. She lets us see the effects war has on all parties and how each deals with it. She tied everything up neatly, yet for some they will hate the ending. Me, I loved it. Everyone wants a happily ever after ending. But, this is a realistic outcome. I like that even better. It makes it relatable to everyone. Listening to my students talk about the book before I could read it and seeing the connections they made to real life and how something like this could really happen opened my eyes to how deep some of my students are. Books like this make them really think about their future. That is why I loved this book and will continue to recommend it to my students. 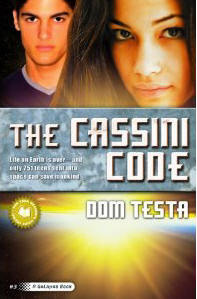 The Cassini Code is the third book in The Galahad series. If you haven’t read the first two you must. I’ve had this book on my shelves for quite some time. The problem has been my students have had it checked out so much I’d not gotten to it. I took advantage of it coming in on a Friday to read it. 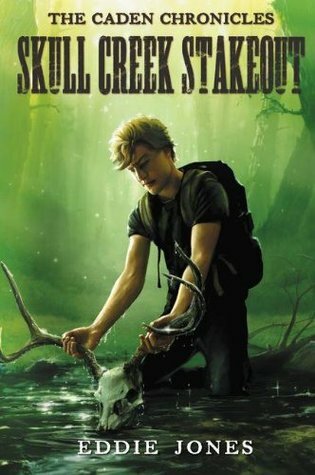 Each book in the series seems to be better than the previous one. That to me is amazing since the first book has long been one of my favorites. It becomes very obvious why Triana was chosen as leader. We have a new leader emerging. Merit has started a movement to return to Earth. This discord keeps the tension going throughout the book. We have the same excellence with all of the other characters we’ve come to love, or hate and those who are freshly introduced to us. My favorite is and probably always will be ROC. If you don’t know who this is then you definitely need to get the series and read it. I first purchased this book because of the cover. That rarely happens. This is a beautiful book both in story and the pictures within. 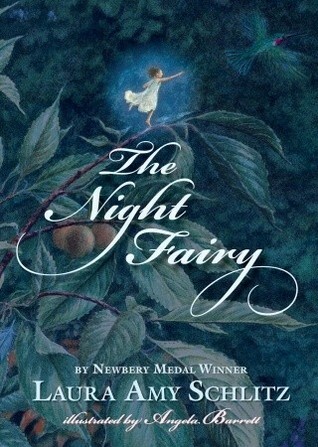 Flory, a night fairy has lost her wings in a tragic accident. For most fairies this would have caused them to give up. Not so with Flory. She can’t fly, but she can survive and make the best of the situation. She makes friends with a squirrel and goes about life the best she can. Her one dream is to be able to fly again. This is a hopeful book, full of adventure. I am sure it will be loved by all who read it. Oscar works for the magician Caleb. He works in the basement. He strikes up a friendship with Callie who is an apprentice to the village healer. He is constantly tormented and put down by Wolf who also works for Caleb and thinks himself so much better than Caleb. One day Caleb disappears and Wolf gets killed. This means that Caleb must leave the basement and wait on the customers. He is shy and backwards, yet he truly has a gift. When the children of the village get very sick, Callie and Caleb set out to find out why, and to solve the problem. I loved the feeling of being vulnerable the author created with Caleb. With the boy ‘Wolf’ she created a perfect bully. One the reader could easily despise. Caleb is happy staying out of everyone’s way in the basement. He reads at night when he’s had nightmares. He waits until everyone is in bed then he sneaks into the Magician’s library and reads. There is plenty of adventure and suspense in the book to keep you reading. The best part about all of it is the ending you don’t see coming. This was one book that was consistently checked out of my classroom this last year. Such an awesome and fun book to read. I absolutely loved this book. To me Castle Glower was almost like a character itself. On Tuesday’s in particular the castle would get bored and create a new and hidden room. For our main character, eleven year old Celie would be off exploring the new addition. When Celie’s oldest brother graduates Wizard school her parents go off for his graduation. 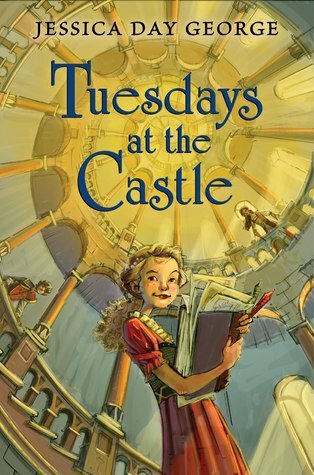 This leaves siblings Celie, Rolf, and Lilah in the castle alone. Their parents are attacked on their journey and word gets back that they have been killed. As people from other lands come to pay their respect it becomes clear they are there also in the hopes of obtaining the kingdom. What they don’t realize is that this magical castle hasn’t changed anything in the king and queen’s suite and this lead the children to believe their parents are not dead. With the castle’s help they will defend their kingdom at all cost. This is a wonderfully, adventurous book to read. I really need to read the other books in the series. Most books I have purchased in the past along this line give students sentences to correct. Jeff on the other hand has taken sentences from great works and used them to teach students. These are mentor texts. You can take examples he has there and use them in your classroom. Great examples to help you with your classroom writer’s workshop. PUGS, in case you were unfamiliar with this acronym stands for punctuation, Usage, Grammar, and Spelling. 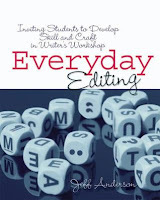 Kathy Ide has taken information teachers are always searching for and placed in one book to make a great resource. I have recommended this to other teachers. However, I find this most useful for my own writing. 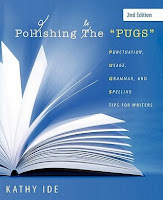 This should be on every writer’s bookshelves. 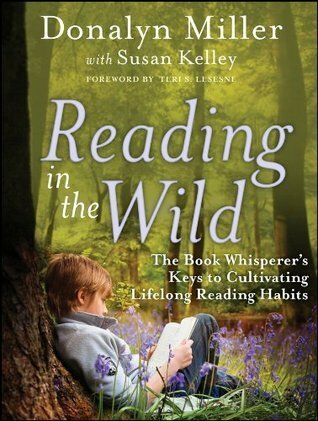 Donalyn is by far one of my favorite authors when it comes to reading about ways to inspire kids to learn to love reading. I purchased this book and addedbook she makes recommendations about the right way to encourage students to read, the right way to recommend books and genres. The right way to make sure your kids are reading “in the wild”, when they are away from you, instead of only when they are in your class. This should be a must read for all beginning teachers no matter what subject they teach. In the real world of teaching, no matter what subject you teach, if your student can’t read well then they won’t really do well in any of their classes. All subjects require the ability to read and comprehend. Put this on your list of must read books for this year.